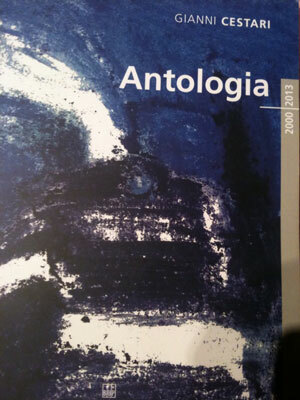 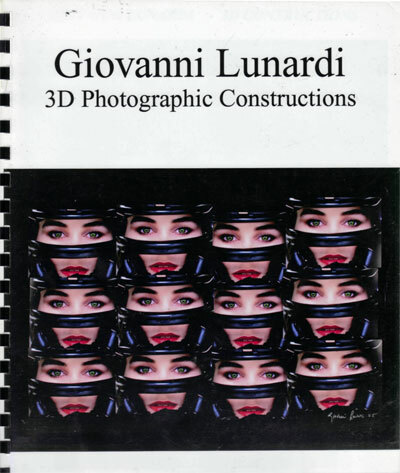 Catalogo, 2013, artista Gianni Cestari, con opere 2000-2013. For AD Italia magazine monthly on his page Da Londra, Gabriele Magnani reviews art events, design and interiors. 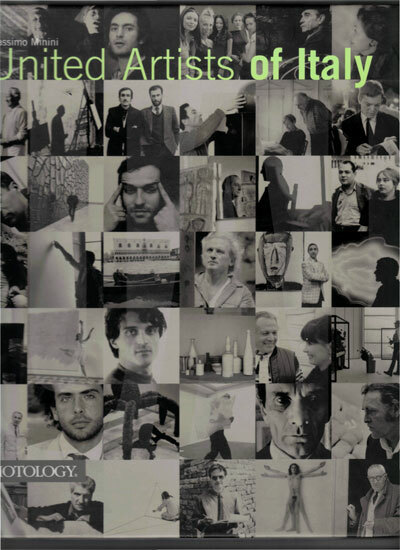 Six pages Art Coverage on AD Italia, from 1996-2008. 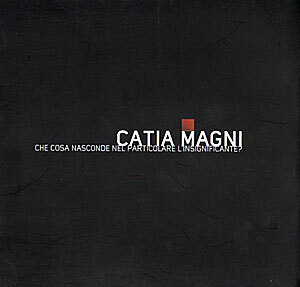 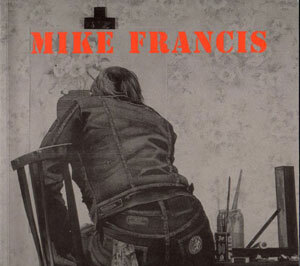 Cover of the book 'Voglia di vivere'. 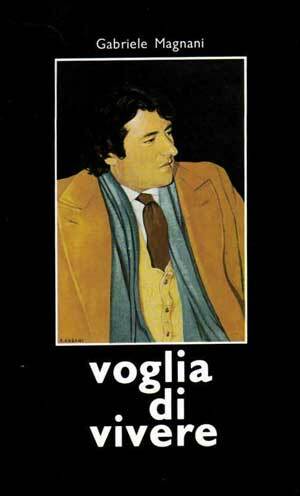 'Portrait of Gabriele Magnani, by Roberto Ciabani, oil on board- Firenze 1986. 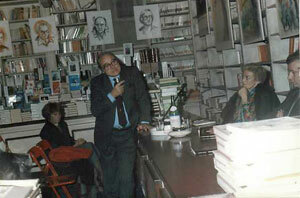 Invitation to the presentation of the book 'voglia di Vivere'. 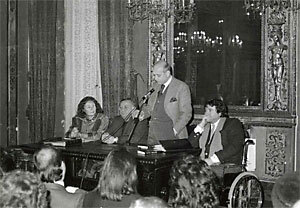 Luciano Luisi (standing) - Giovanna Gualdi e Claudio Angelini (both seat on the right). 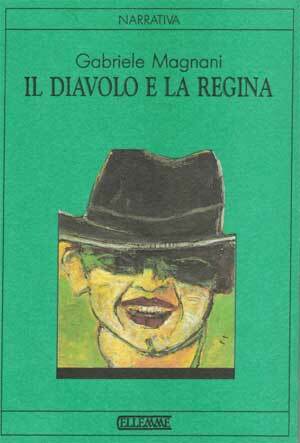 Cover of the book 'Il Diavolo e la Regina'. 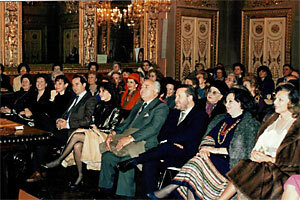 'Uomo col cappello' - by Giovanni Frangi - pastel on paper 1988. 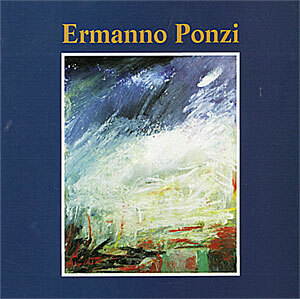 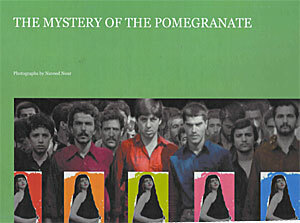 Abstract Italian Painter, Ermanno Ponzi, Monograph by Gabriele Magnani. 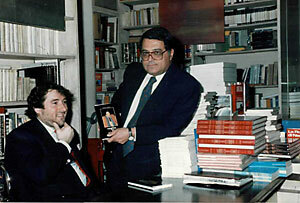 Publisher PI- ME, Pavia, year 1995. 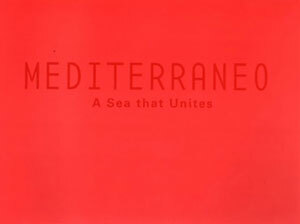 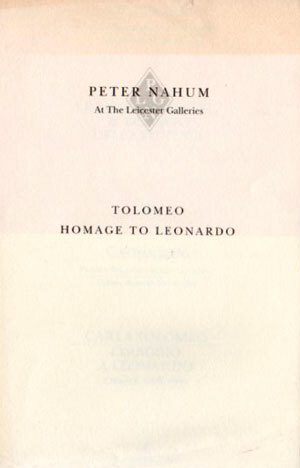 Cover of the catalogue of the exhibition 'Mediterraneo'.